Working with you in an innovative and unique new long term business development program to help you develop your practice is our key objective. Reach more patients by reaching more physicians, more frequently. Hearing healthcare specialists are partnering with Hearing Healthcare Marketing Company to provide proven marketing strategies that will grow your customer referral base utilizing the most effective physician marketing program in the audiology industry. With detailed market analysis, strategic plan development and long term ongoing support and follow up by Hearing Healthcare Marketing Company you may confidently rely on results that strengthen your physician relationships and turn prospects into patients thus increasing your practice revenue. 73% of patients ask their primary care provider first about their hearing loss. Over 15% of hearing health- care revenues are driven by physician referrals. Practices successfully executing a physician outreach program have seen revenues grow more than $750,000 annually. Improving your services outcomes which results in superior sales and profit performance. The major co-morbiditys that cause hearing loss which leads to practice revenue growth. Implementing an effective Physician Marketing program that will substantially increase your income. one day to one year. Hearing Healthcare Marketing Company representative. 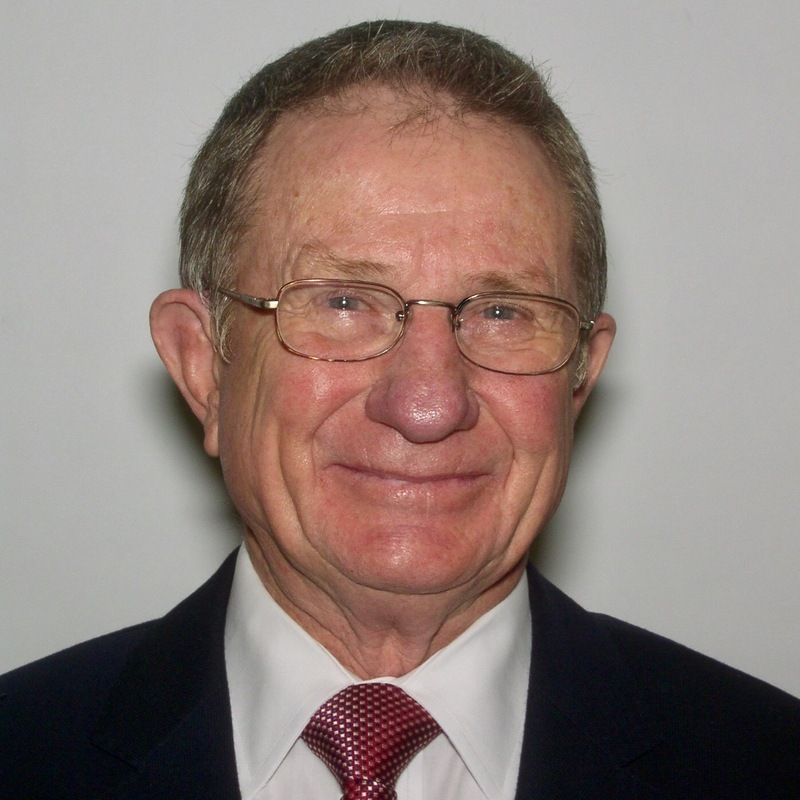 Bob Tysoe is the Marketing Consultant & Trainer for Hearing Healthcare Marketing Company. He has a history of nationwide leadership in Marketing and Sales in the health care industry. He has twenty-five years of experience in the ethical pharmaceutical industry, and medical device sales; as well as over twelve years of highly successful results in providing physician marketing training programs for the audiology industry. Bob currently consults for hearing aid manufacturers, audiology practices, ENT clinics, and hearing health specialists in the U.S. and abroad. He is the author of two books on marketing in audiology, published numerous research articles on hearing healthcare, and continues to be an invited guest speaker at audiology, medical, and marketing conferences in the United States and overseas. Bob creates innovative marketing education programs, leads business development projects, and provides leadership in the development of physician marketing strategies that enhance reputations and brands, that improves patient’s access to care, and allows audiology providers to increase their market share and profitability. Contact us to learn more about this program or to schedule a free phone consultation. © 2017 Hearing Healthcare Marketing Company | All Rights Reserved.